The SK8000 is designed for bike lovers. It faithfully reproduces the feeling of riding on a road bike. 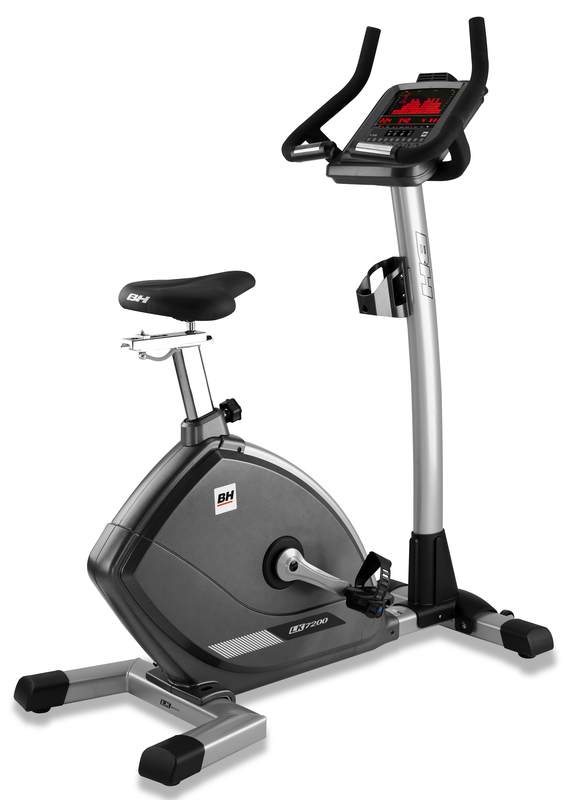 Its versatile triathlon-type handlebar provides a wide variety of positions for exercise tailored to the needs of each user. 10” oversized monitorThe new Wsk are touch sensitive and include LED and Dot Matrix interface. Thanks to the Touch Sensitive controls, push type buttons are no longer necessary because the flat control keys are touch sensitive. 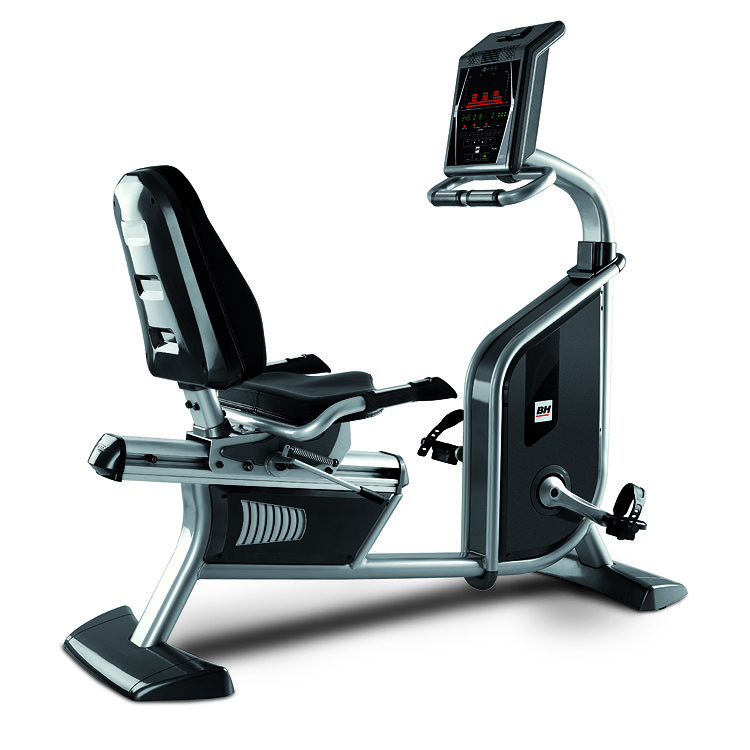 Monitor: The top screen displays the various pre-set exercise profiles and current exertion levels. 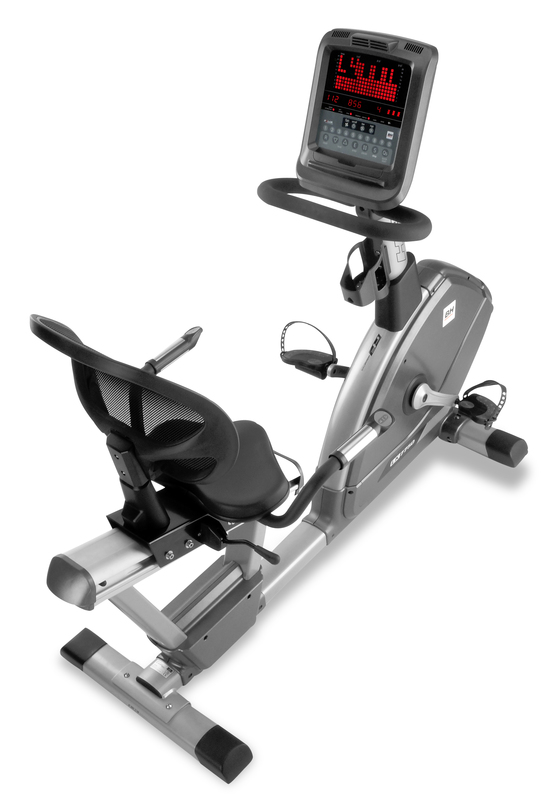 The bottom alphanumeric screen is used to guide the user when selecting the exercise as well as to display information about the exercise both during the exercise. The 4LED window at the very bottom simultaneously shows information for Speed/RPM, Time/Distance, Calories/Watts and Pulse rate. Touch sensitive monitor. It is easier to clean and more intuitive for a quick start by the user. New crank set design The new crank design of the SK Line bikes includes a reinforced steel cased structure with a flat, wider an aerodynamic design. This ensures more stability and security during the exercise. Casing:Hard-wearing ABS plastic and easy to clean. 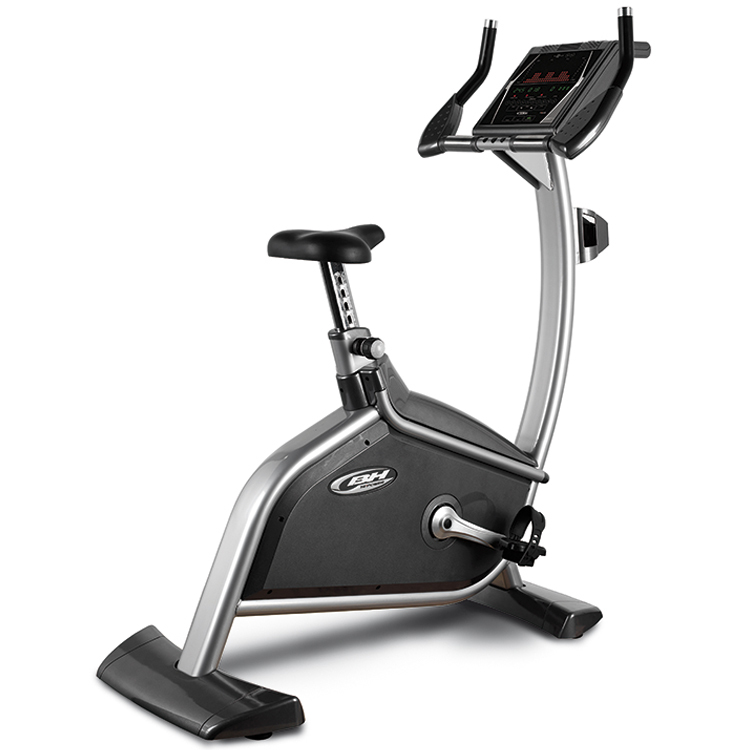 Connection for mp3 and built-in speakers, which let the user listen to their own music while exercising. Programs Manual, 8 preset profiles with 4 intensity levels each, User Program, Fitness Test for Men and Women, HRC and Distance Program. Maximum user weight: 190Kg / 419 lbs. Weight: 77Kg / 170 lbs.